During a house fire, the safety of the people (and pets) inside tends to be the main concern for most residents. Afterward, when you know that everyone is safe and sound, concern switches to your home and your belongings. The hope is that everything is intact and undamaged, but unfortunately, in the event of a fire, your home can take quite the beating. If your home has been fire damaged, we are here to help. We work closely with you and your insurance provider to get your home back to a livable condition as quickly as we possibly can. We have dedicated our careers to helping people just like you and your family get their lives back to normal after a disaster. 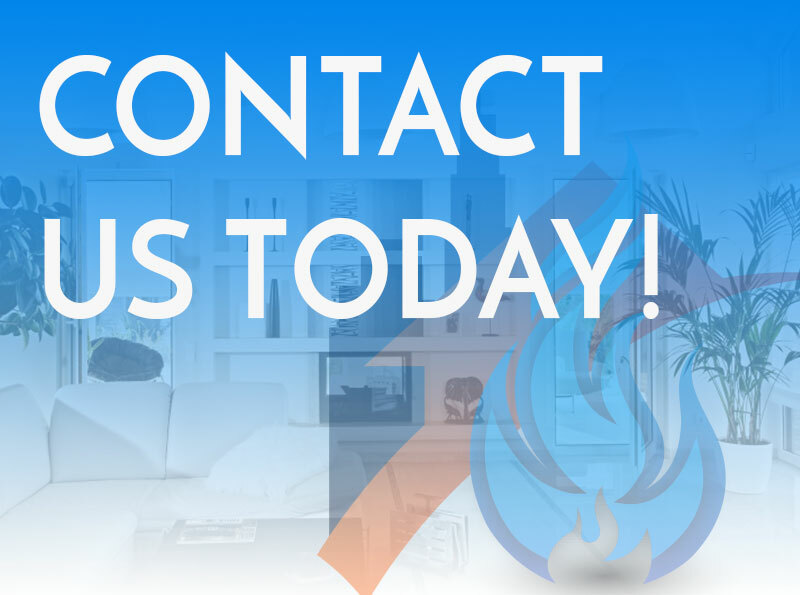 Our exceptionally talented team of experts strives to get your home back to its pre-fire condition so that you can get back to life as usual. Rushing is not something we do because we know that it will lead to more problems for you down the line. We want you to be able to move forward with your life with confidence and peace. We understand how stressful it can be to have any sort of fire damage to your home, so we focus on expediency and quality so that this chaotic situation doesn’t last long at all. Let our team go to work for you so you can get back to your regular routine. 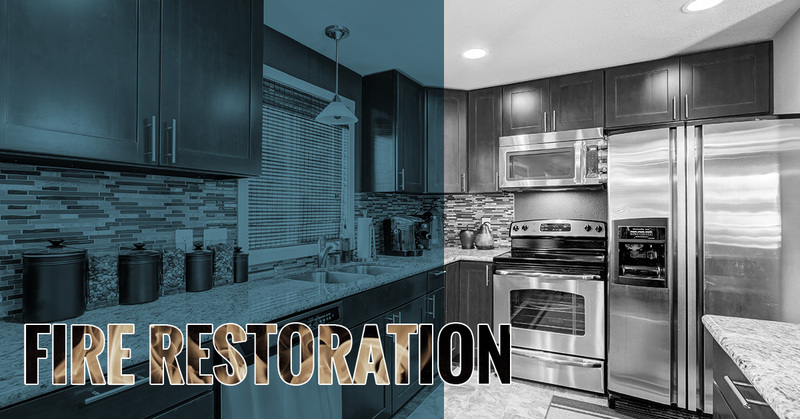 RestoraCore is proud to serve the homeowners of San Diego. Please do not hesitate to let us know if you have any questions or concerns we can address. We are always happy to hear from you and are glad to be of assistance.